Being sold as investment property. 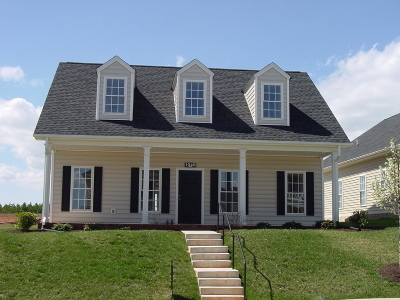 Home is within easy walking distance of all shopping and dining in Downtown Moneta. With Smith Mountain Lake just a few minutes away Mayberry Hills is the perfect place to call home. Master bedroom on main level. Full - length front porch.